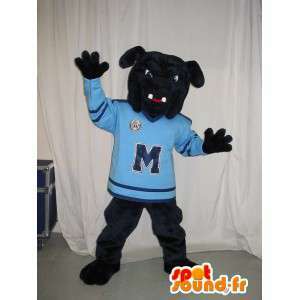 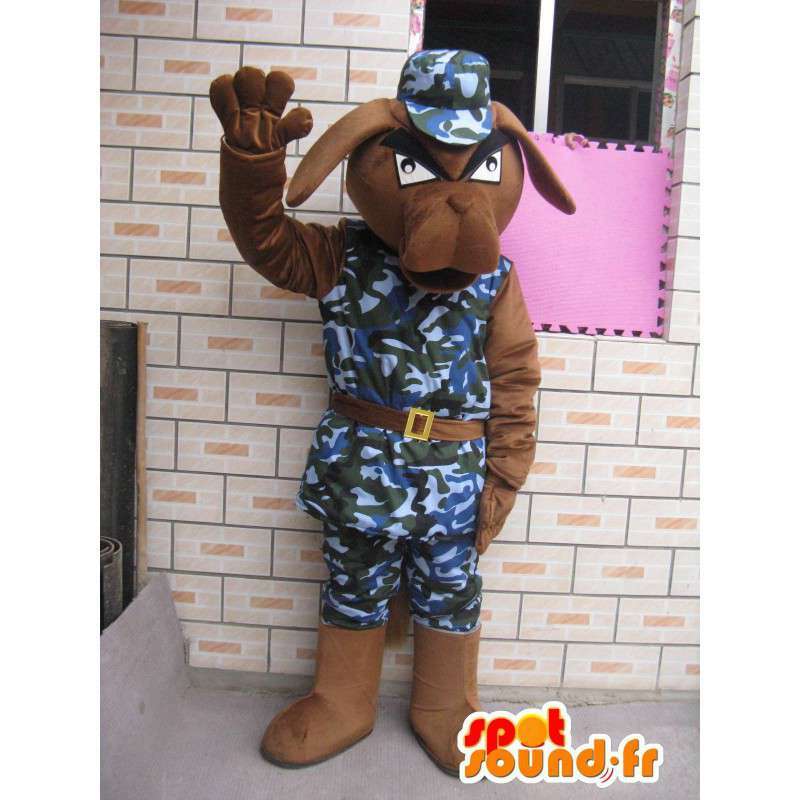 Military dog mascot with blue mat and his army Cap. 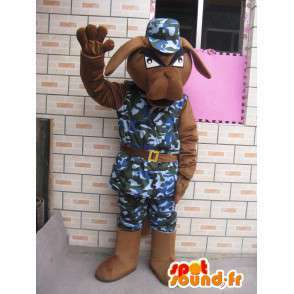 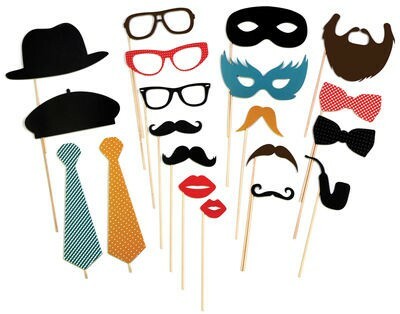 With this disguise, enjoy our qualities of disguise and our European confectionnage. 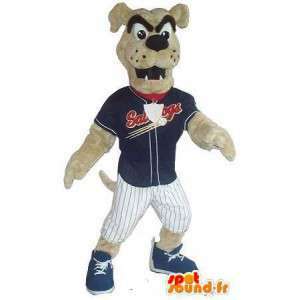 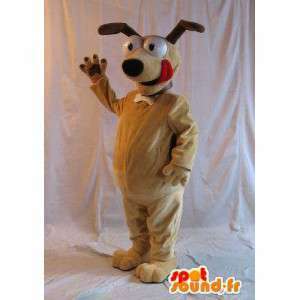 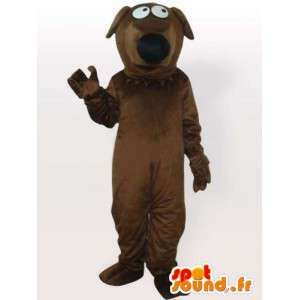 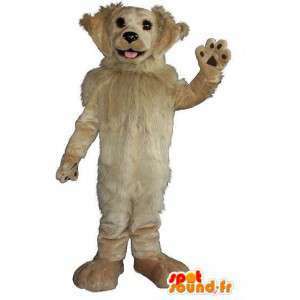 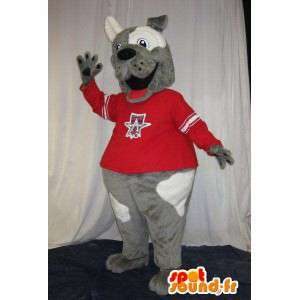 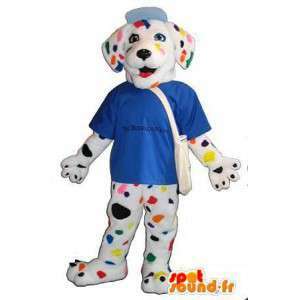 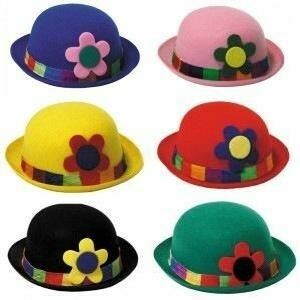 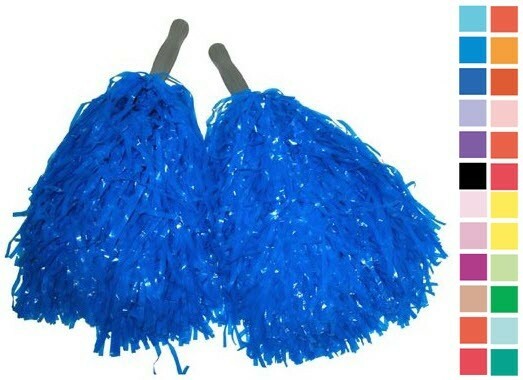 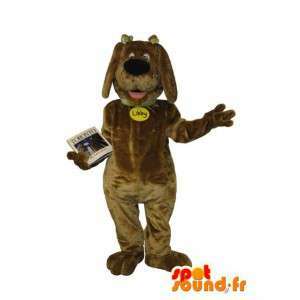 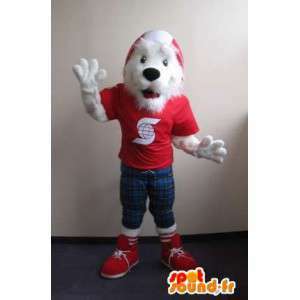 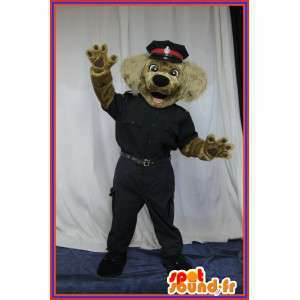 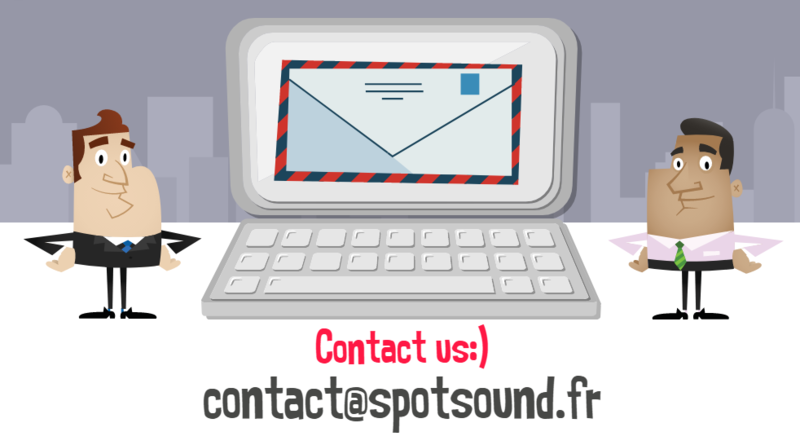 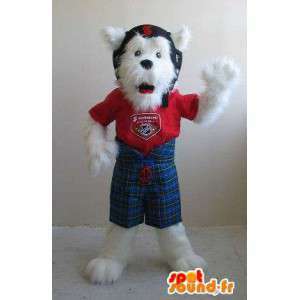 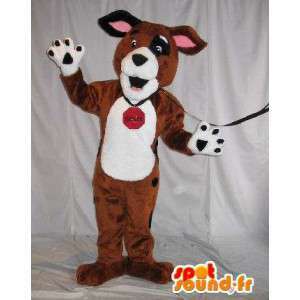 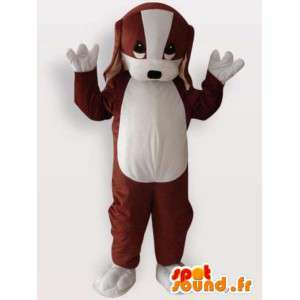 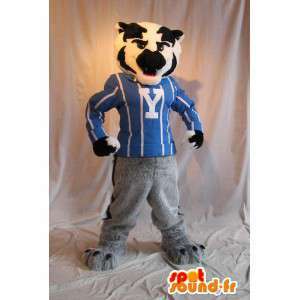 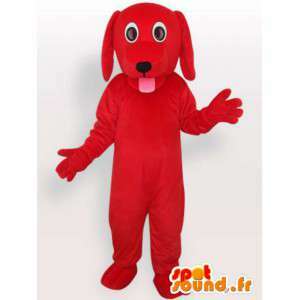 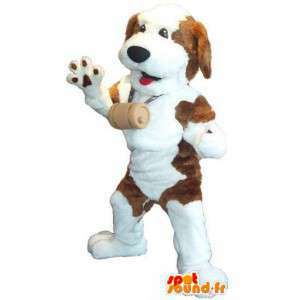 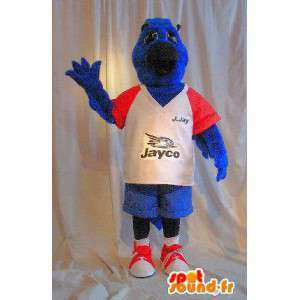 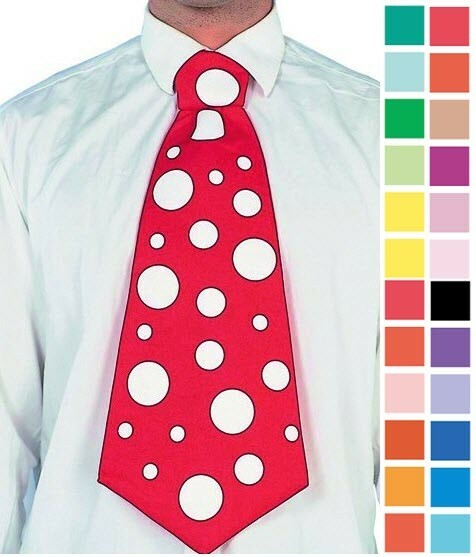 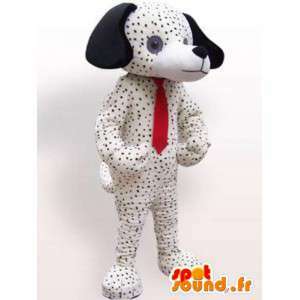 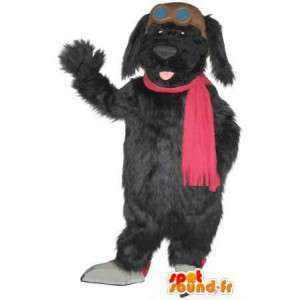 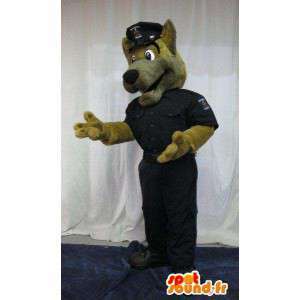 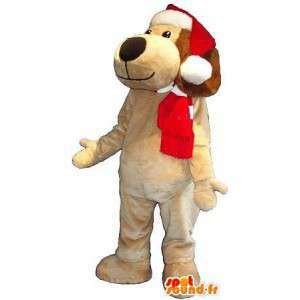 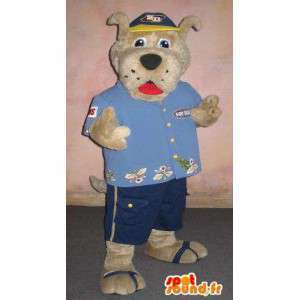 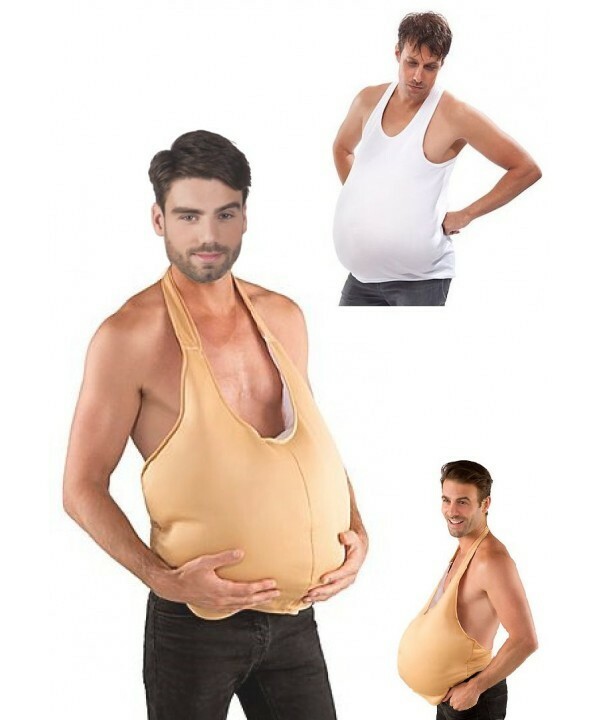 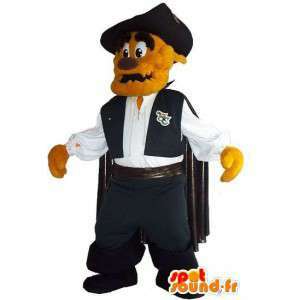 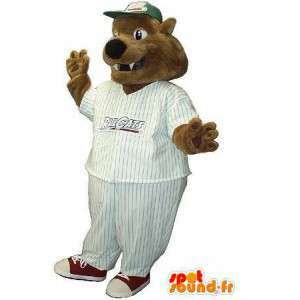 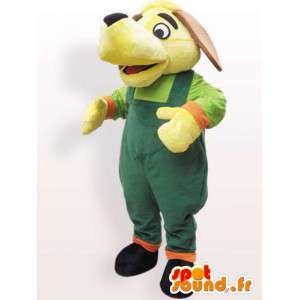 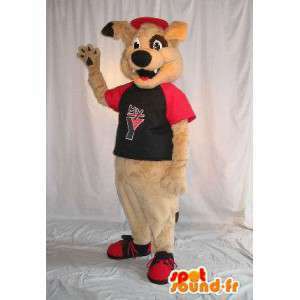 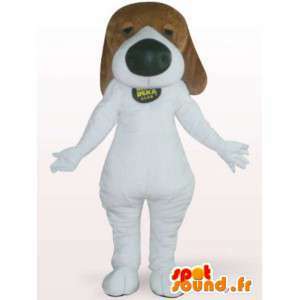 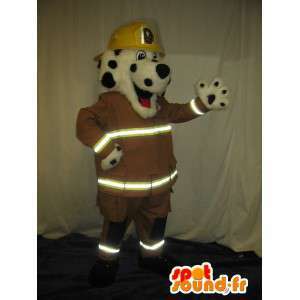 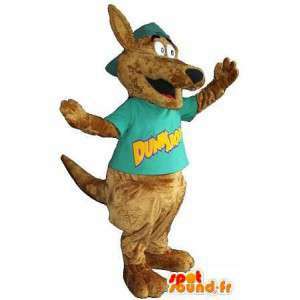 This costume ideally suited for special occasions, is ideal for a gift or a commercial promotion on certain products. 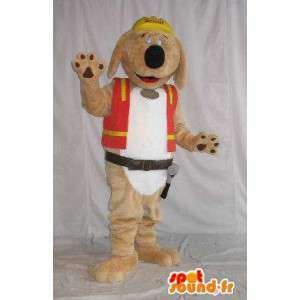 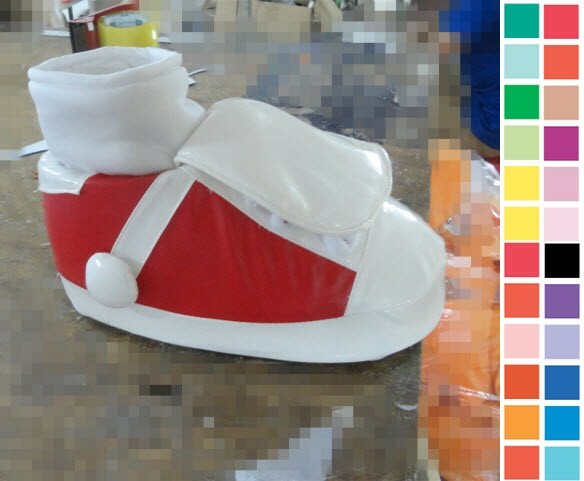 With our dog costume, sending will be quickly after packing!